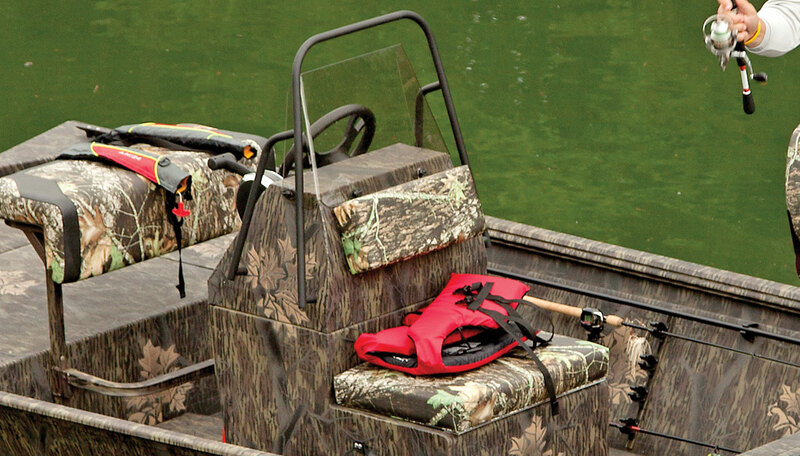 Dive right into the action with the extra-rugged, all-welded Lowe Roughneck 2070 CC. 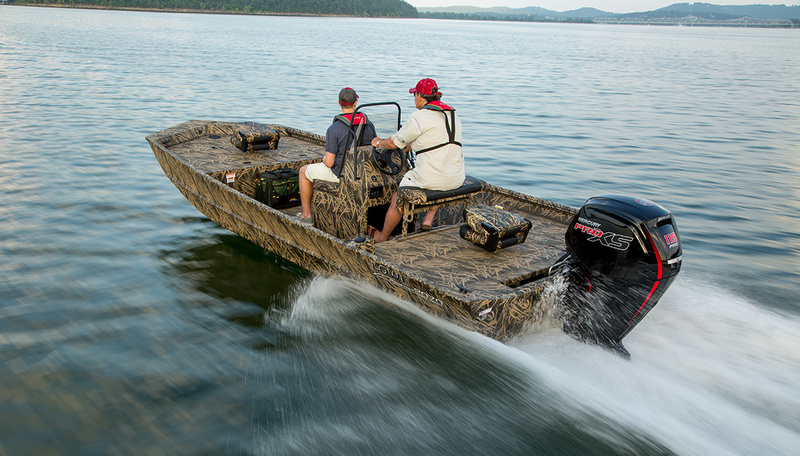 Built to commercial-grade standards, this center console jon boat delivers confident control, easy maneuvering and lasting performance. 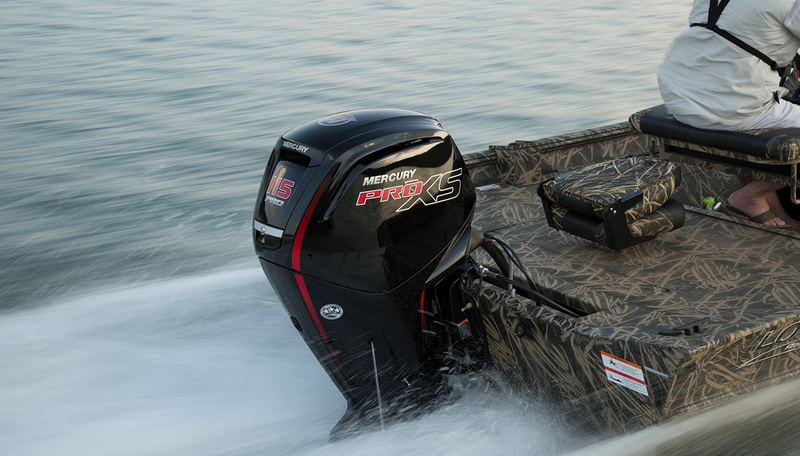 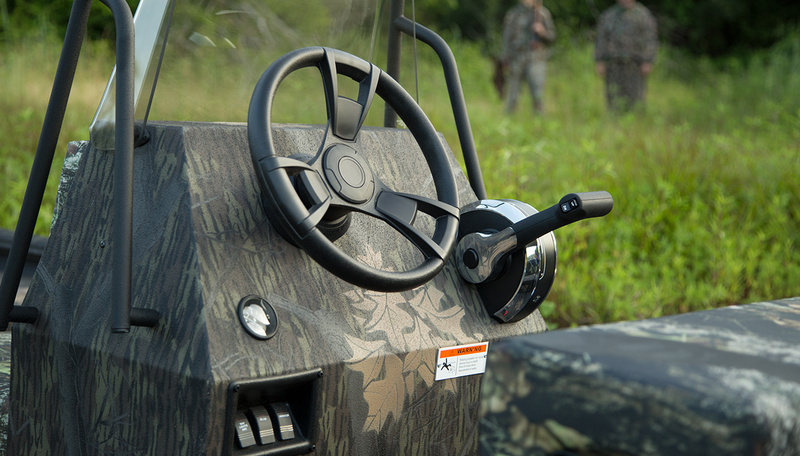 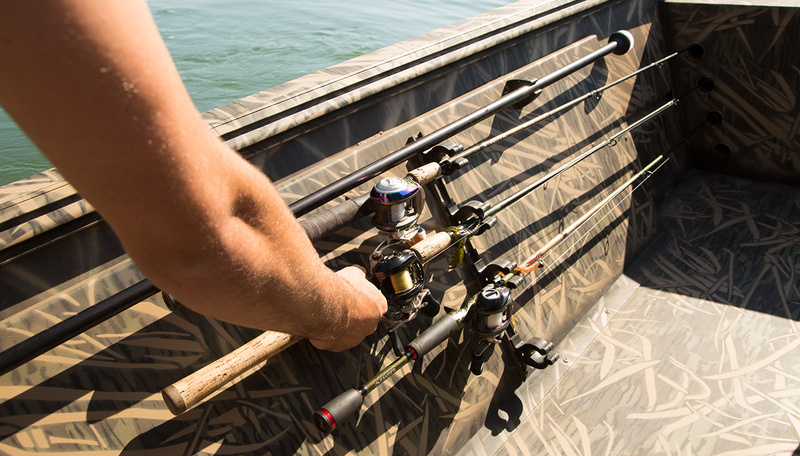 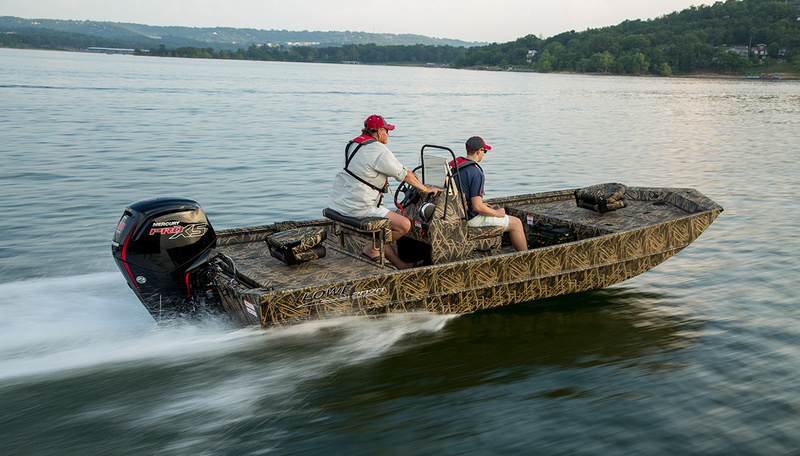 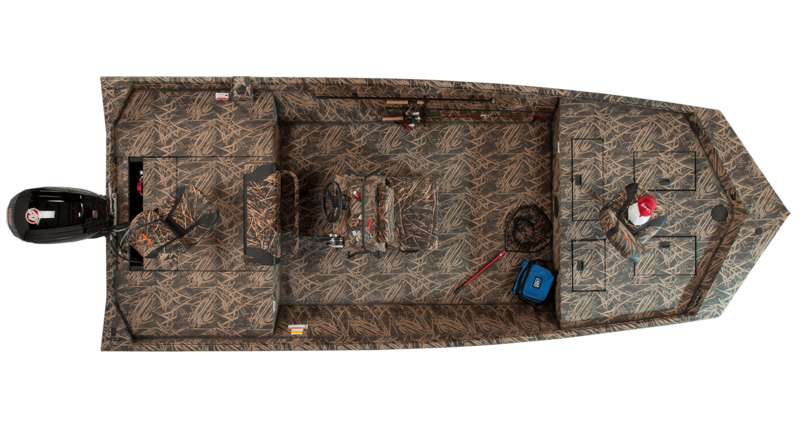 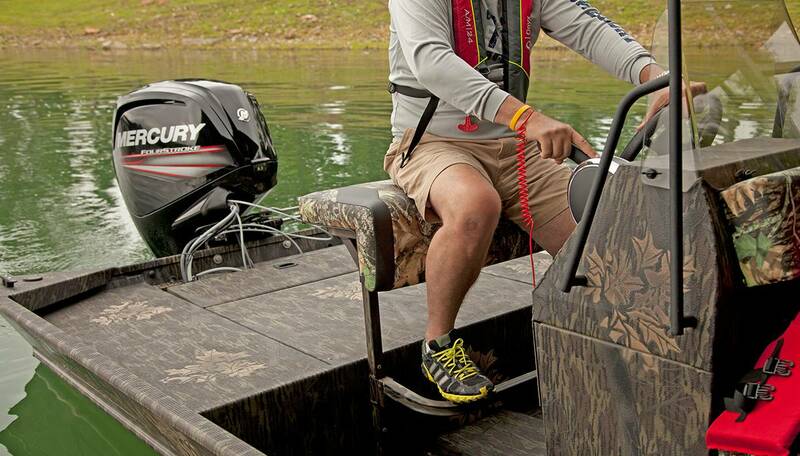 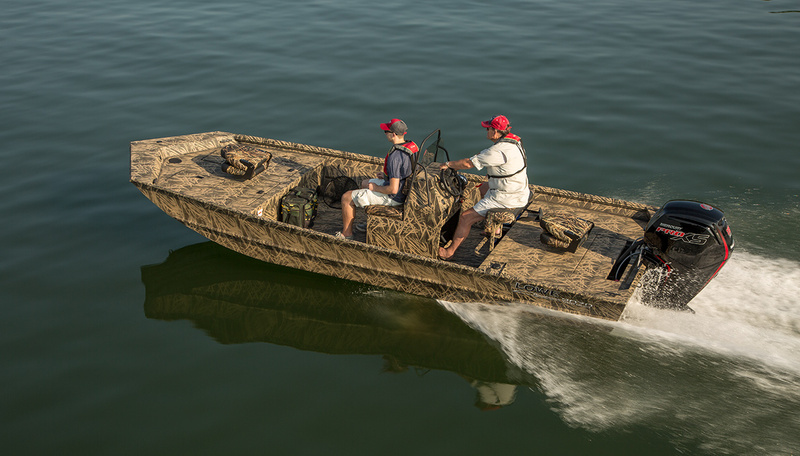 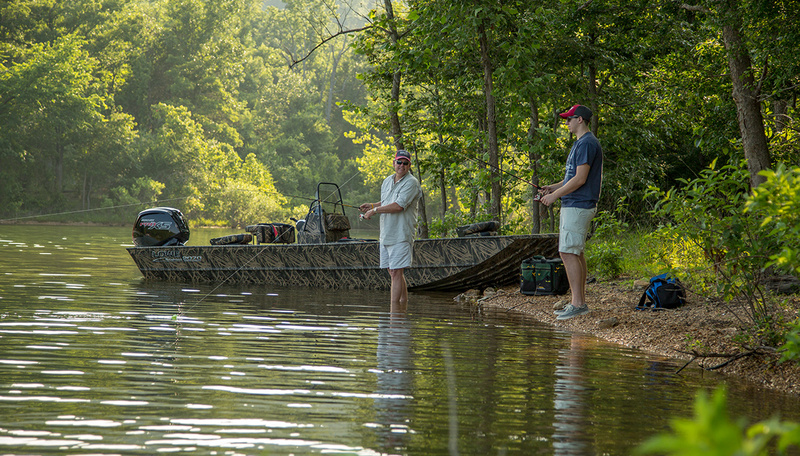 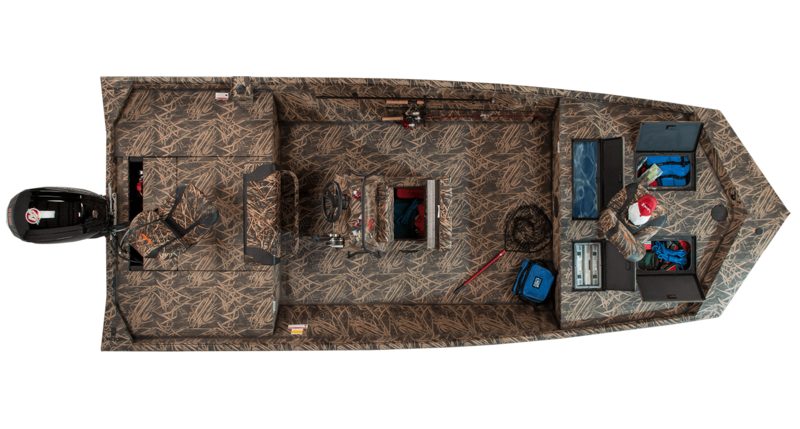 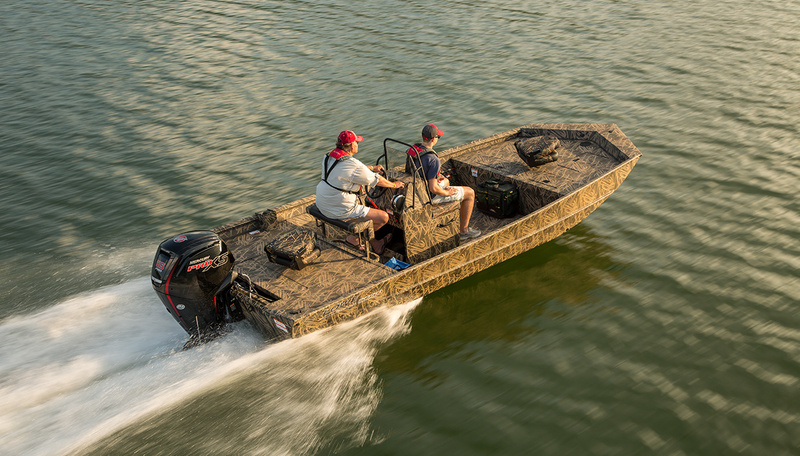 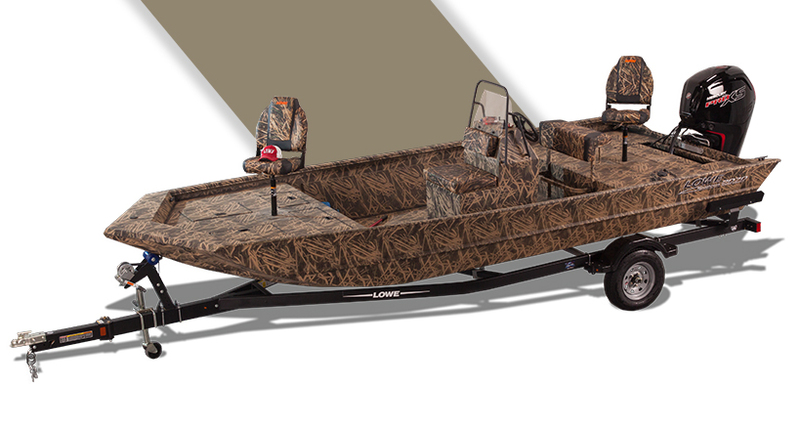 The Roughneck 2070 CC also has plenty of room for you and all your gear, so you can spend the day hunting, fishing, or putting this workhorse through its paces. 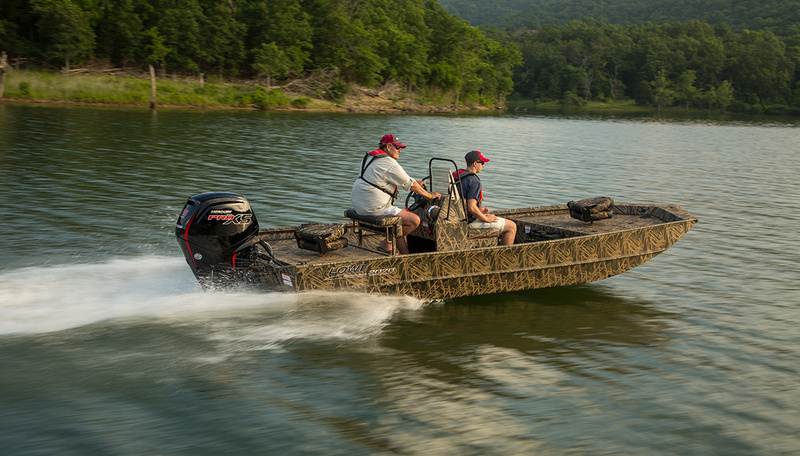 Whatever your outdoor passion, the Lowe Roughneck 2070 CC is designed to deliver you straight to the heart of it.